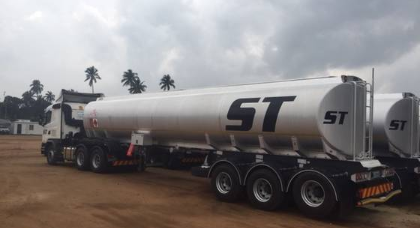 ST Tankers provides a solid and reliable long distance road tankers service to our clients, Our dedicated team combined with our years of experience contributes to our success in road transport ensuring that our clients receive the highest level of service at a cost efficient price. 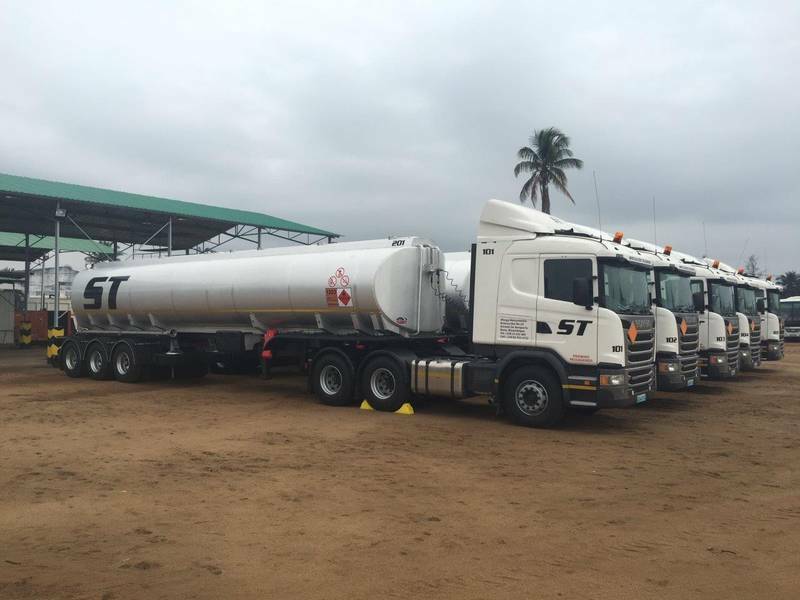 Our truck/tractors and semi/tankers are modern that complies with all the latest safety specification and fitted with the latest overflow sensors and telematics technology, due to the nature of the tanker business we have also fitted breathalyzer to start and onboard cameras. 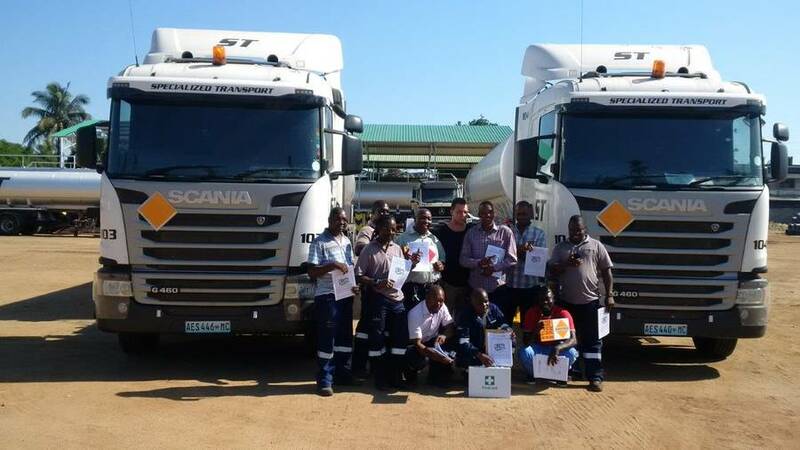 ST Drivers are highly trained, helpful and friendly, they meet all hazardous transport training and receive annual/bi annual refresher training to ensure our customers receives the best service. In our operations, are trained people, processes and technology that allow us to provide the solutions to provide our customers with quality service that can make a positive difference to their business. 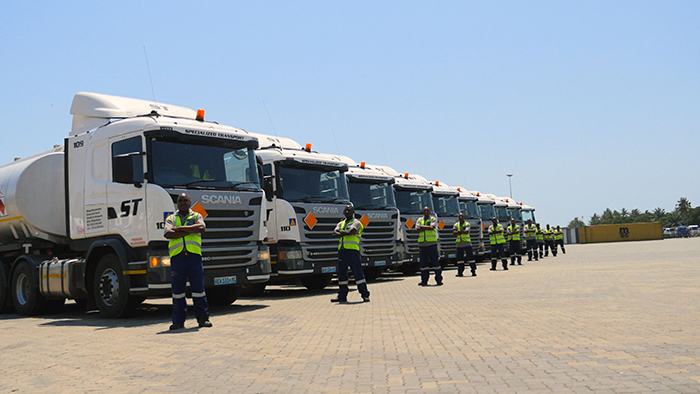 All our vehicles are monitored in real time, providing accurate and timely information on the movement of your cargo throughout Southern Africa.